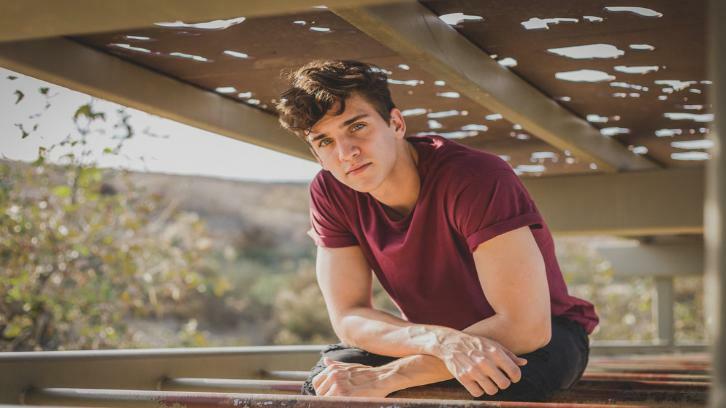 Deadline have revealed that Nick Hargrove, who was intially cast as recurring, has been bumped to a series regular on Charmed. Hargrove will play Parker. President of the Phi Delta Upsilon fraternity, Parker is the quintessential upper-class pretty boy with a wild streak and a sensitive side. His charm and confidence catch Maggie’s (Jeffery) eye when he defends her from a rude customer at her waitressing job.